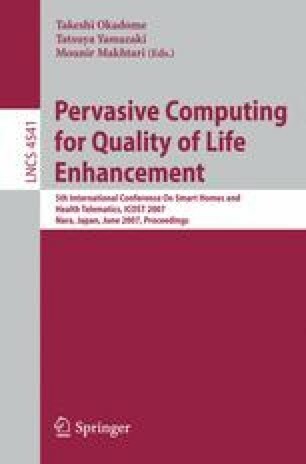 This work describes a potential solution to the problems caused by the heterogeneous nature of the data which may be collected within smart home environments. Such information may be generated at an intra- or inter-institutional level following laboratory testing or based on in-situ evaluations. We offer a solution to this problem in the form of a system/application/format independent means of storing such data. This approach will inevitably support the exchange of data within the research community and form the basis of the establishment of an openly accessible data repository. Within this abstract we present the outline design of homeML, an XML based schema for representation of information within smart homes and through exemplars demonstrate the potential of such an approach. An example of the typical type of software browser required for the data representation is also presented.